Not your typical garden sheds. Here are 5 ways to a chic shed. Garden shed turned into a coastal summer room. A couple wicker chairs, great area rug, a few coastal accessories and you will have yourself a beautiful backyard space to enjoy. Garden sheds have more to offer than a place to store your potting soil. 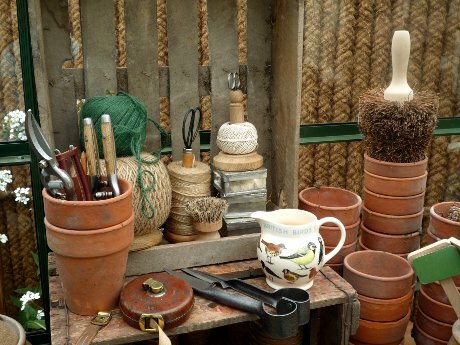 Here are 5 stylish uses for a garden shed. A garden cabana can house all the amenities needed for a summer cocktail to enjoy while lounging around the fire pit. Garden shed turned pool house, filled with pool noodles, towels and pool accessories. 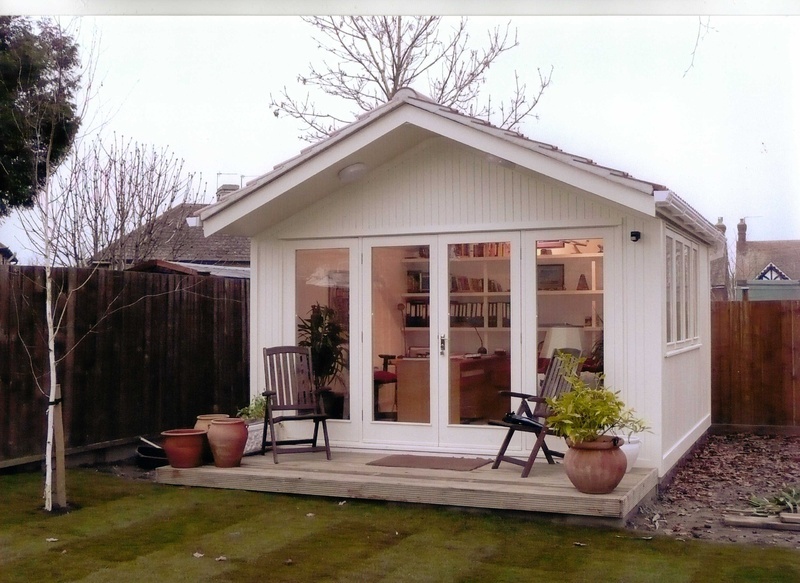 Garden sheds make stylish home offices. They are the perfect blend of home and office but withdrawn enough from the daily activities of the house to get work done. Last but far from least are these chic potting sheds. They aren't your typical dark and damp sheds full of dirt. 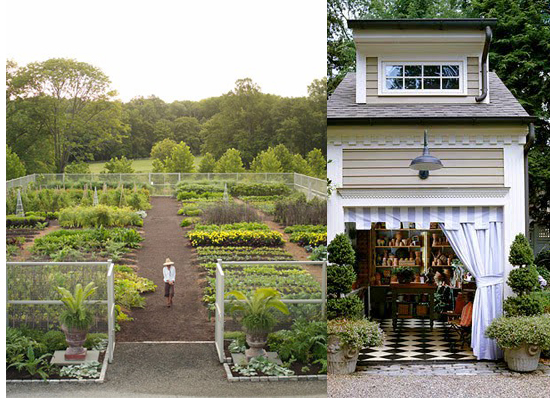 These potting sheds may be small but have big style.